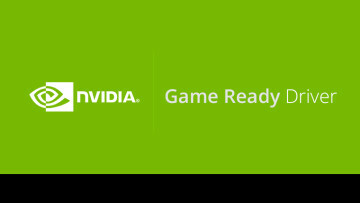 Nvidia updates its graphics drivers on a somewhat regular basis, but they're most often aimed at gamers with the "Game Ready" title usually attributed to them. Today, Nvidia has a release aimed at content creators, specifically those dealing with video and image editing workloads. The Creator Ready driver version 419.67 aims to bring performance improvements to a variety of content creation tools such as Adobe Photoshop and Premiere. Specifically, Nvidia says this driver will provide "optimal experience" for Autodesk Arnold, Unreal Engine 4.22, REDCINE-X PRO, Adobe Lightroom, and Substance Designer by Adobe. 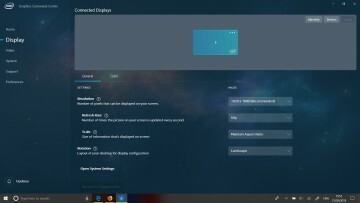 It also includes performance improvements in other apps. Using the Nvidia RTX 2080 as an example, Nvidia says you'll see up to 13% better performance in Blender cycles, up to 9% in both Adobe Photoshop and Premiere, and up to 8% performance improvements in CINEMA 4D. For gaming, Nvidia did update a couple of 3D Vision profiles, for Devil May Cry 5 and Total War: Three Kingdoms, but that doesn't mean things have improved much, with both still being rated at "Not Recommended". In fact, the latter title has seen its rating drop from version 419.35, where it was rated at "Fair". 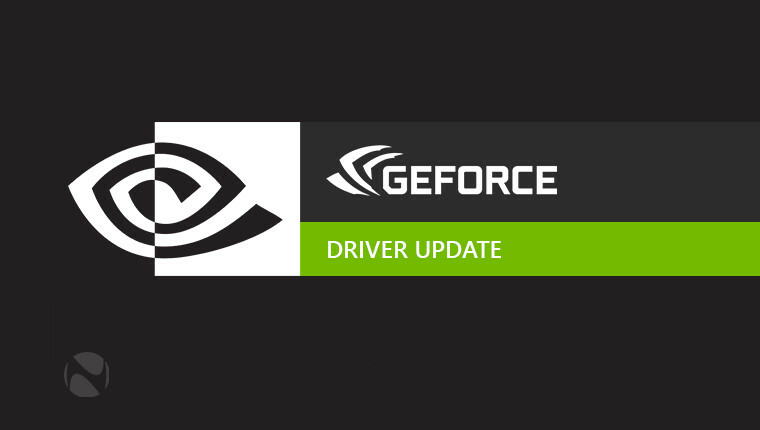 Unlike previous versions of Nvidia's drivers, the Creator Ready driver is only compatible with Windows 10 systems, and it can be downloaded from Nvidia's website. The full release notes can be found here. On a separate note, Nvidia announced earlier this week that ray tracing support is coming, in some form, to its GTX cards, specifically the GTX 1060 6GB and higher. It obviously won't be quite as good as what's offered by the RTX GPUs, but it will bring some of the benefits of ray tracing to more affordable hardware. The feature is scheduled to arrive sometime in April, though a more specific date wasn't provided.